What are the Best Tips for Group Adventure Travel? 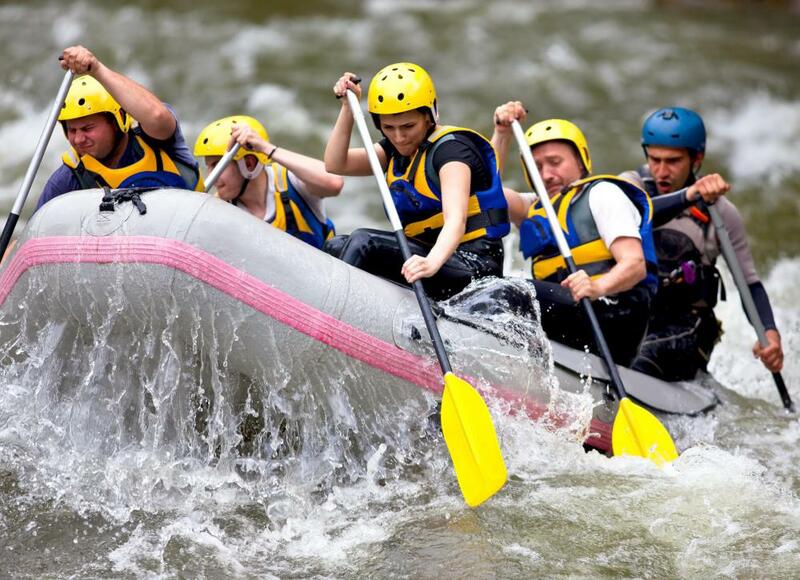 Group adventure travel may include activities such as whitewater rafting. Hiking is a common adventure travel activity. 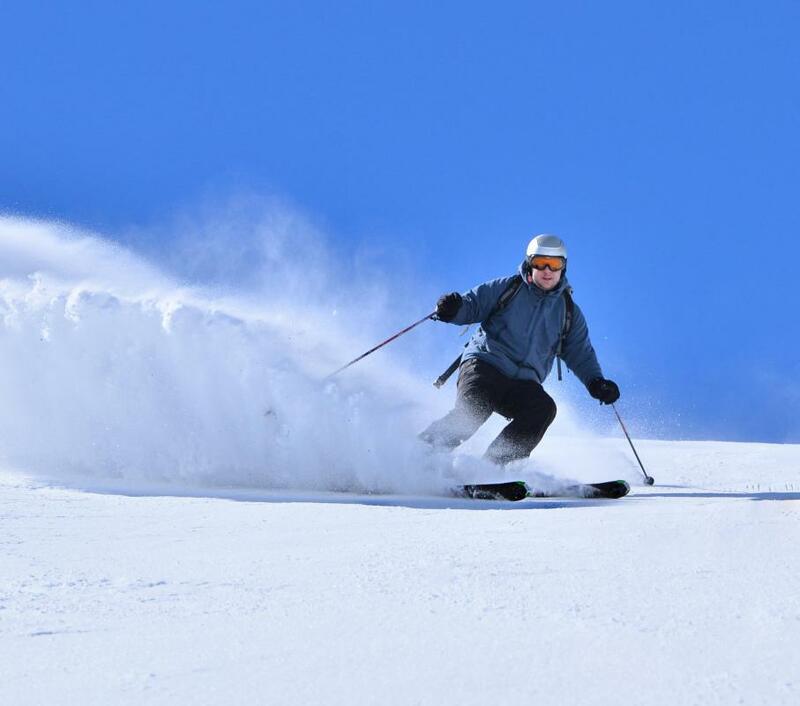 Adventure seekers may enjoy traveling to different ski slopes. 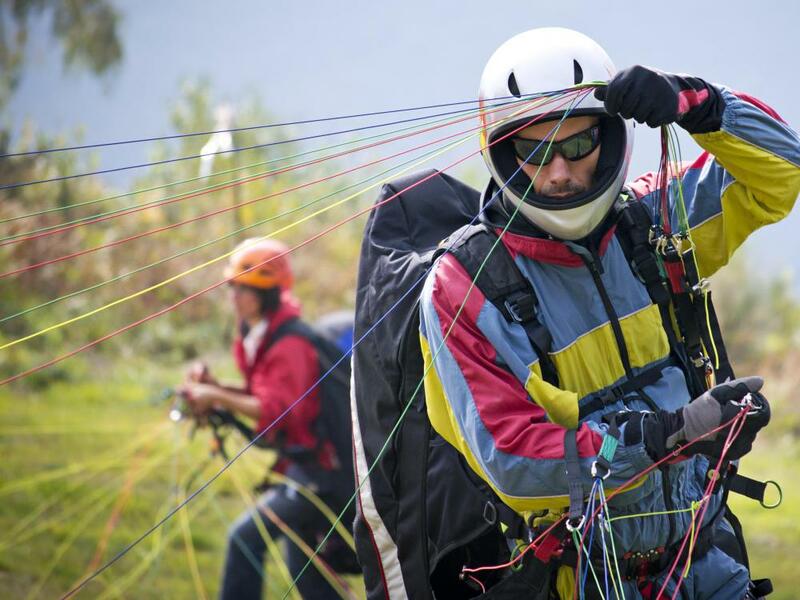 Group adventure travel activities may include paragliding. 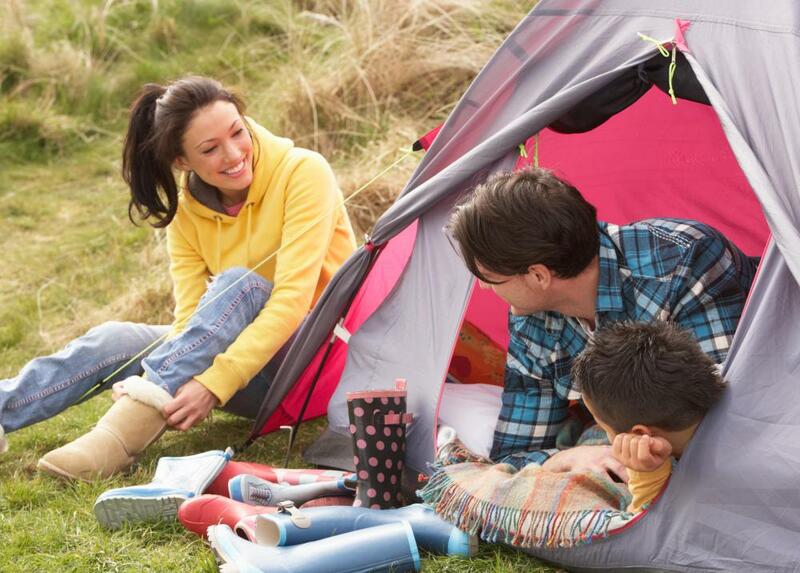 Camping is a great group adventure travel option. Group adventure travel is a great option both for those who have their own group of friends and family they wish to travel with, or those who want to travel alone, but make it safer by joining up with a group. These different types of travel arrangements will require different planning; for instance, a group of friends traveling together will usually get a discounted group rate, whereas a single person will generally need to pay full price. Planning ahead, making considerations for travel safety, and purchasing travel insurance are some of the best tips to remember for arranging a group adventure travel. Planning ahead is important for any trip, but especially for group adventure travel. 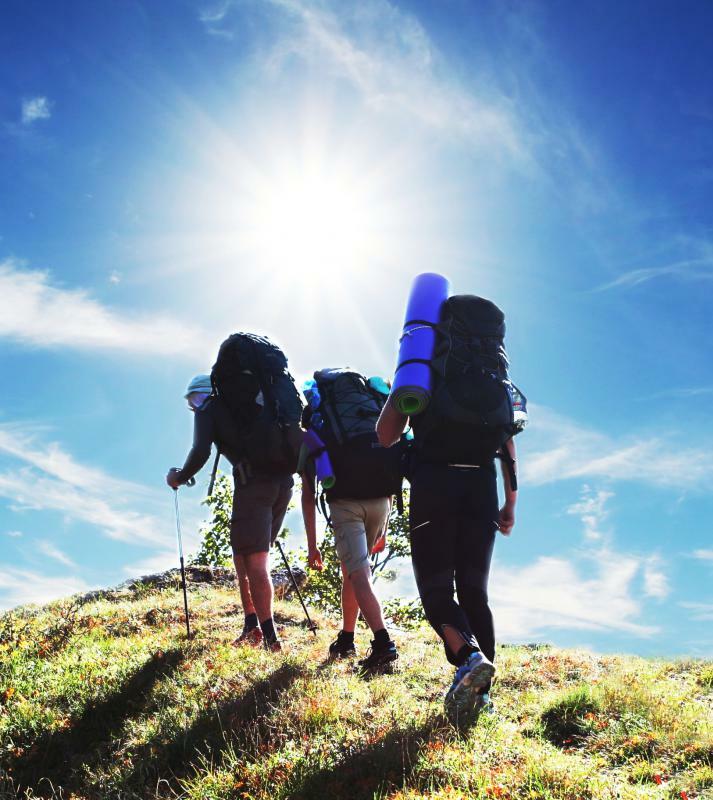 Since adventure travel can mean different things to different people, such as hiking and camping or just traveling to a foreign country, it is important to consider the physical activity levels of everyone in the group. This is especially true when planning vacations with family members. Another option is to see if there is something else for certain family members to do, such as relaxing at a ski lodge or spa, while the rest of the family is out on the slopes for a ski vacation. It may also be a good idea to purchase travel insurance for expensive vacations, whether they are with a group, or not. This allows the vacation to be canceled or modified. This may often be done right up until the day of departure, without losing the entire cost of the vacation. Travelers should be sure to take the time to learn safety tips and any special considerations for the area or country that will be visited. For some locations, it may be necessary to apply for visas in advance, or to get certain vaccines. A travel agent can be very helpful in this instance. Online research can also provide a great deal of information about group adventure travel in specific countries. When embarking on group adventure travel with a group of strangers, many of these considerations will be handled by the travel agency or travel company selling the trip. These people will generally inform travelers of what they need to bring, what they can expect from the trip, and the amount of physical activity that they will need to be prepared for. Cycling tours, for example, are common types of group adventure travel expeditions that are often taken with a group of strangers. This allows travelers to see another country and get a lot of exercise, but in a fairly safe manner. What Are the Different Types of Travel Vaccines? What are the Different Types Fitness Vacations? What are the Best Tips for Overseas Adventure Travel? I went on an adventure travel tour with four friends to Western Australia. We flew into Perth and then headed out in a jeep into the dessert. We had a guide and we slept out each night under the stars. It was an amazing trip. I saw beautiful natural sights, exotic animals, millions of stars and indigenous culture. It was unlike any trip I have every been on. 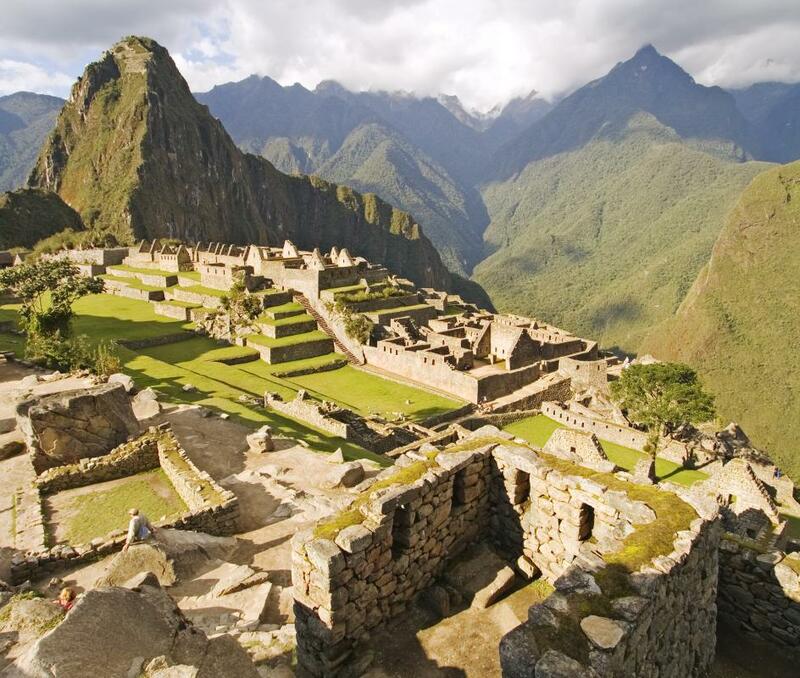 The easiest way to plan a group adventure is probably to go to an adventure travel agency. They can help you find a trip that accommodates all the members of your group and that is safe and accessible. They might also be able to help you get a better price. They can use their connections to bundle things together and lower the cost for everyone. Make sure that everyone is on the same page about all the details before you set out on your trip. If everyone knows what is going to happen before it happens it just makes the entire experience go smoother. It is good to make sure that you collectively have all your gear figured out as well. If you are going on an adventure you will probably be doing some climbing, or rafting or skiing or whatever. Figure out what each person needs and double check that you have everything in order before you leave.